TORSION - the original treeless saddle with over 13 models to suit various disciplines, riding styles and budgets (from £825). COOL T treeless pads made by Torsion, Italy. 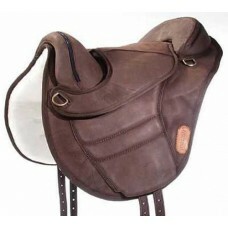 Designed and recommended for Torsion saddles.. 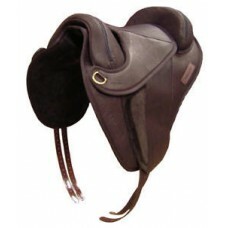 The extremely lightweight children's Torsion is made of nappa leather in the seat and leg area with ..
Torsion Close Contact Soft Treeless Saddle is ideal for schooling, hacking, riding and training of g.. 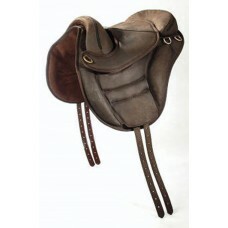 The Deluxe model is one of Torsion's bestsellers, and is one of the most versatile saddle in their r.. 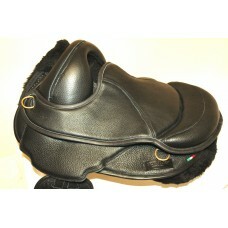 The Dressage version is made of finest Italian calf leather with leather underside and a cut back po.. The Endurance model is made of finest nubuck leather. 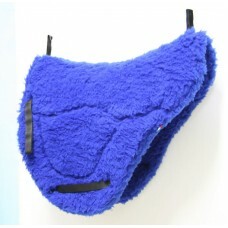 The padded underside is made of Sympa No.. The Torsion GP is made of finest Italian nubuck leather with a high tech Sympa Nova underside, and a..